 Glen Elgin Distillery nestles quietly in the heart of Speyside. Situated approximately 3 miles south of Elgin on the road to Rothes, it was the last distillery to be built during the boom years of the 1890s. The architect, Charles Doig, stated it would be the last one built in Speyside for 50 years. His prediction was remarkably accurate with Tormore being the next distillery built, in 1958. Initially Glen Elgin did not have problems to seek. The owners, William Simpson, a former manager of Glenfarclas, and James Carle, an agent for the North of Scotland Bank, saw their investment of £13,000 plummet to £4,000 when they sold the distillery in 1901.The original site was chosen for its water source and close proximity to the railway line. Unfortunately the water source proved unreliable and permission for a railway siding was refused. The distillery soldiered on through several owners before becoming part of DCL in the 1930s. It was then licensed to White Horse Distillers Ltd.
Until the 1950s the distillery was entirely operated and lit by paraffin. All machinery was driven by a paraffin engine and a water turbine. It was a full-time job to keep the paraffin lights burning. Today, the distillery still proudly depicts the White Horse emblem and is part of UDV's "Elgin Group", along with Linkwood, Glenlossie and Mannochmore. The whisky is still a key component of White Horse blended whisky, which is exported to over 200 countries worldwide.